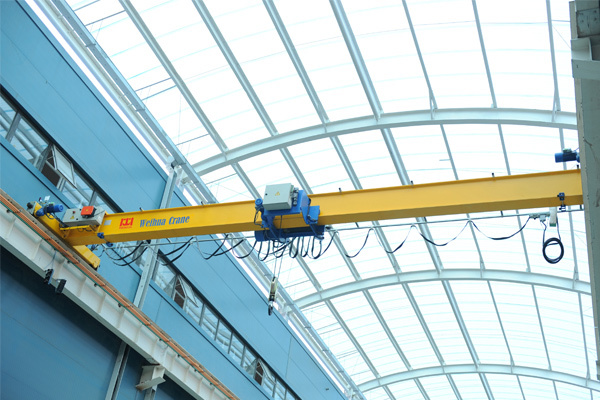 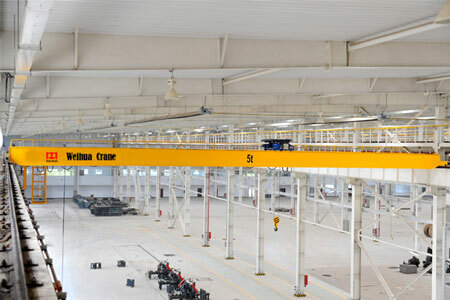 This bridge crane is a single girder electric crane with low headroom, which is fabricated according to the FEM/DIN standard. 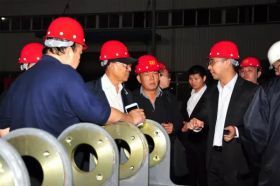 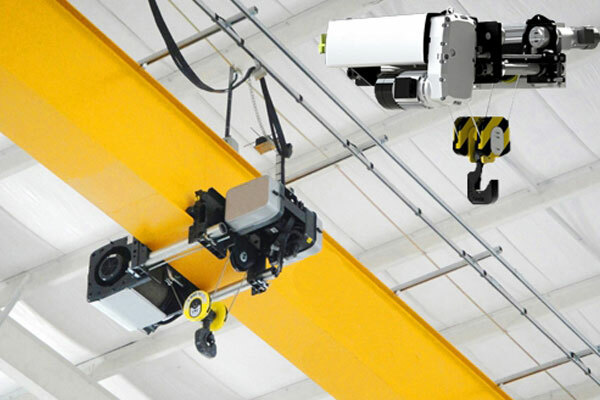 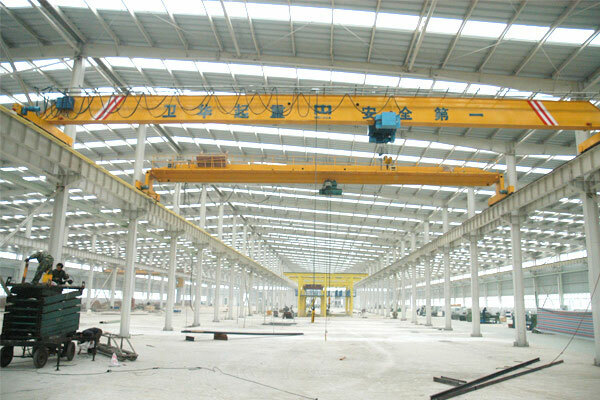 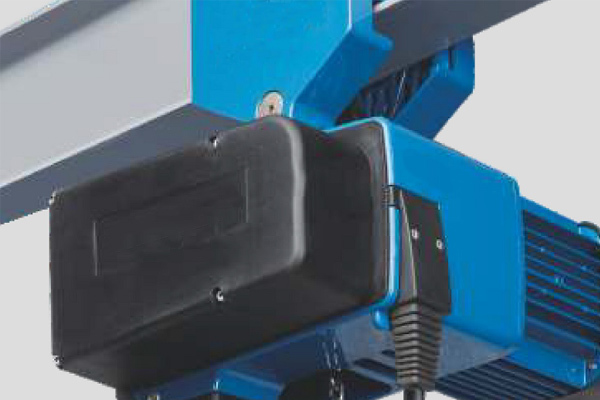 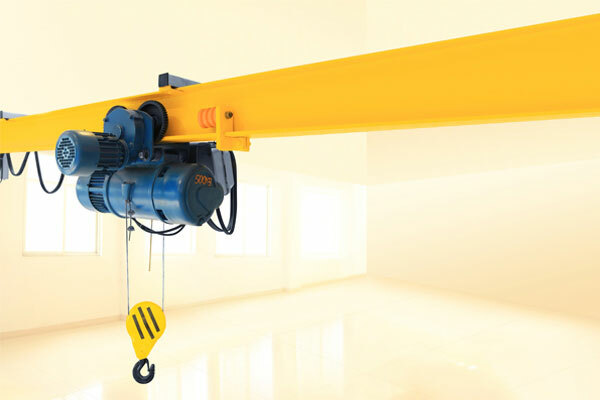 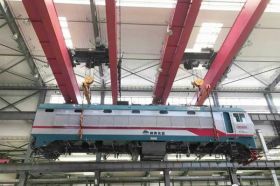 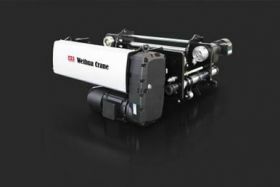 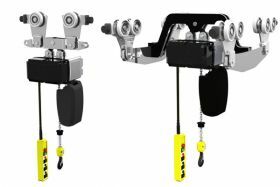 The lifting mechanism is a WH-type low-headroom electric hoist, which increases the service space of hook and reduce the plant height and cost. 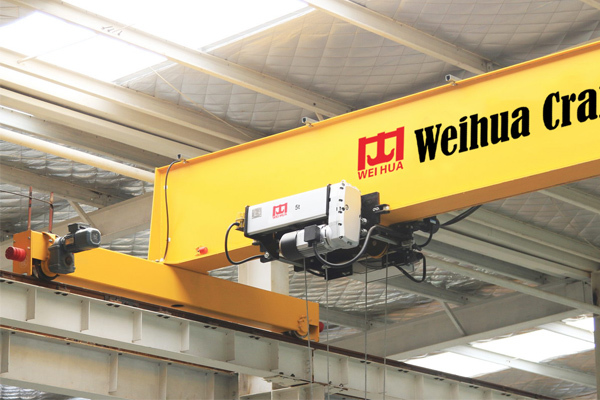 This product has a smooth running, light deadweight, compact structure, flexible operation, low noise, safe and reliable operation, beautiful appearance etc. Working environment: -25 ℃ ~ +50 ℃. 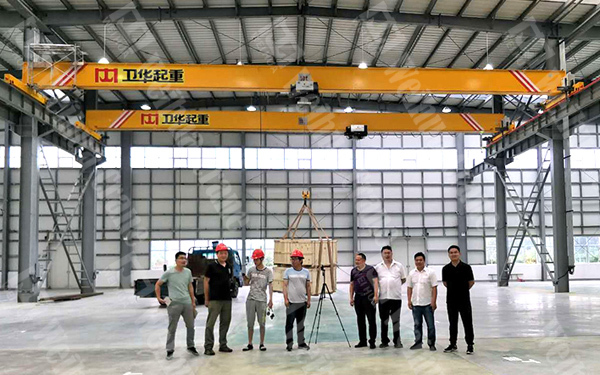 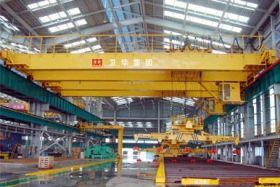 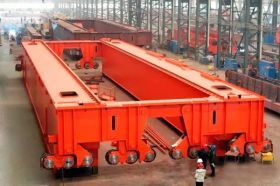 This electric single girder bridge crane can be widely used in workshops and warehouses of machinery manufacturing, metallurgy, petroleum, petrochemical, port, railway, civil aviation, electricity, food, paper, building materials, electronics and other industries workshops, especially suitable for the need of precise positioning during material handling, precision assembly of large parts, etc. 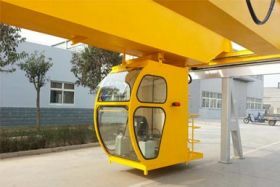 The operation can be ground control and remote control.